I have sold a property at 1587 ARBUTUS DR in Agassiz. Stunning Sprawling Rancher. Many up updates & custom reno's have been done to this 3 bed, 2 bath home. Vaulted ceilings &open floor plan. 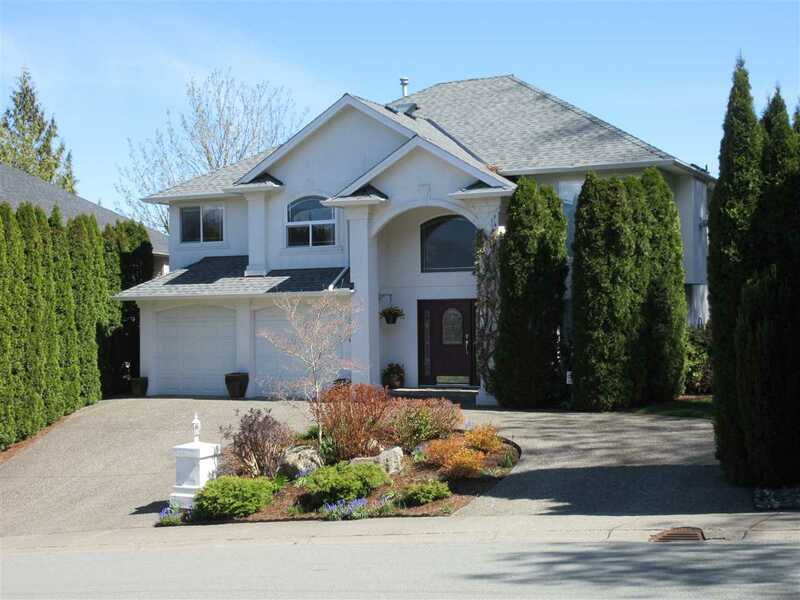 Gorgeous custom baths & kitchen with granite, gas stove, heated floors in bath. Jen air wall oven, eating bar, 2 valor F/place's with remote start. Custom drapes & blinds, hardwood & travertine flooring thru out, 4 piece en suite in master. 2 heat pumps, stamped concrete patio, insulated foundation & 675 sq ft shop & a garden shed. Beautiful landscaped easy care yard. Tons of parking & room for RV! 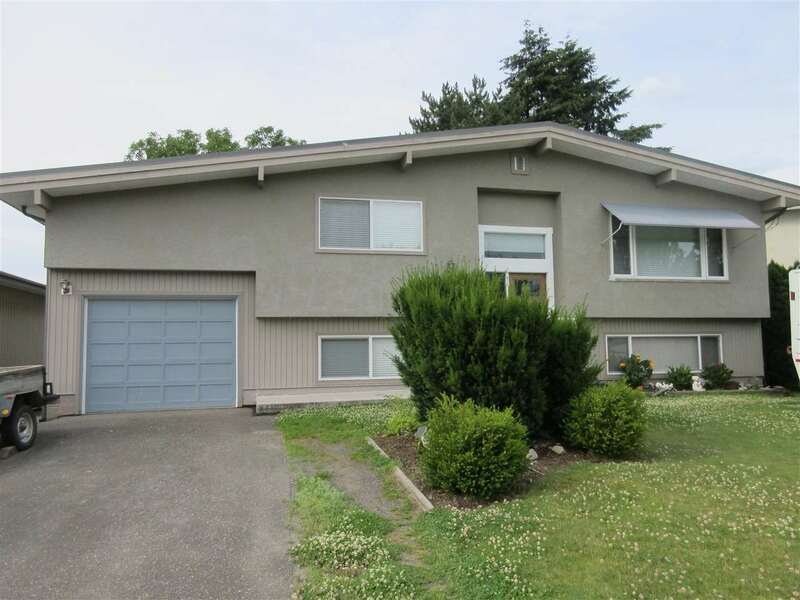 I have listed a new property at 1587 ARBUTUS DR in Agassiz. I have listed a new property at 2053 MCCAFFREY RD in Agassiz. Wonderful home in Aberdeen Village. Over 1700 sq ft. 2 bedrooms, 2 baths, huge bonus room above garage. Spacious kitchen with island & adjoining family room leading to outside patio, laminate & tile flooring, large living room with gas fireplace, formal dining area. Beautiful manicured back yard with sun deck. Fully fenced with mature private hedging. Spectacular Mt Cheam views. I have listed a new property at 7 1854 HEATH RD in Agassiz. I have sold a property at 8 7519 MORROW RD in Agassiz. I have listed a new property at 8 7519 MORROW RD in Agassiz. I have sold a property at 2219 MCCAFFREY RD in Agassiz. I have sold a property at 6958 Lougheed HWY in Agassiz. Quick Hwy access & off Inkman Rd., at the end of a cul-de-sac. An incredible new home with a bright open floor plan is tastefully decorated with designer colours. Large bright kitchen has an island with an eating bar, pantry & large deck off it to enjoy magnificent mountain views. Great room has vaulted ceilings & a stone gas fireplace. Master has large walk-in-closet, an ensuite w/double sinks & walk-in-shower. Lower level plan can be suited or finished to suite your needs. RV parking available, along with quick possession! I have listed a new property at 6958 Lougheed HWY in Agassiz.